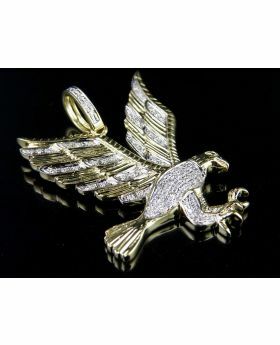 Treat yourself to one of the most good looking chain within our collection. 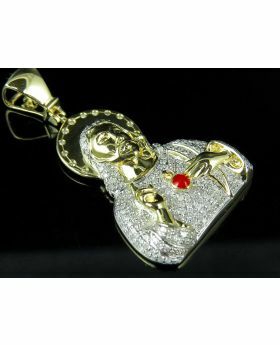 A simple, beautiful three-tone 2.5MM wide Valentino design solid chain is great to accent a pendant. 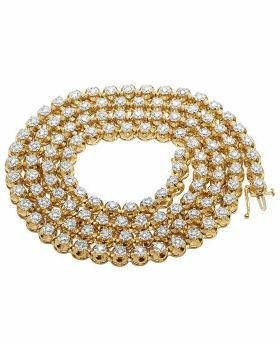 This 10K chain is available in different lengths. 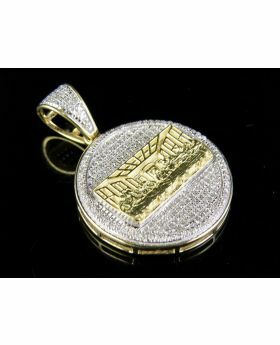 Select your preferred size of the chain from 16 inch to 24 inch options. 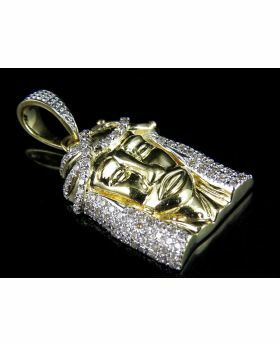 All our gold chains are 100% genuine gold as described. 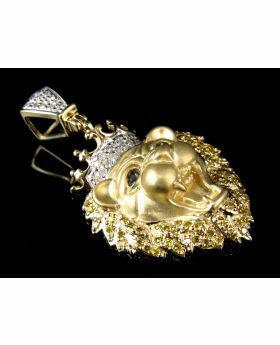 The chain weighs approx 0.18 grams per inch secures with a sturdy lobster clasp. Comes in brand new condition and steam cleaned prior to shipping. Free polishing cloth included. 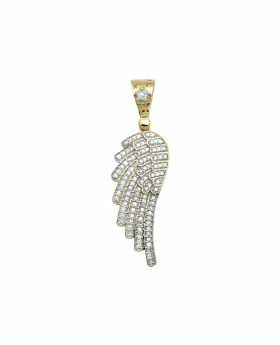 10K Yellow Gold Diamond 7MM Tennis Chain Necklace 8 CT 33"
10K Yellow Gold Halo Jesus Genuine Diamond Pendant Charm 1.15Ct 1.6"
Men's 10K Yellow Gold Genuine Diamond Eagle Pendant Charm 1/2 Ct 1.6"
10K Yellow Gold Single Angel Wing Genuine Diamond 1.5" Pendant Charm 3/4ct. 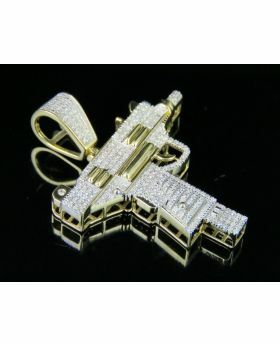 Real 10K Yellow Gold Diamond Uzi Gun Pendant 1 CT 1.75"
10K Yellow Gold Genuine Canary Diamond King Lion Pendant Charm (0.50ct) 1.50"